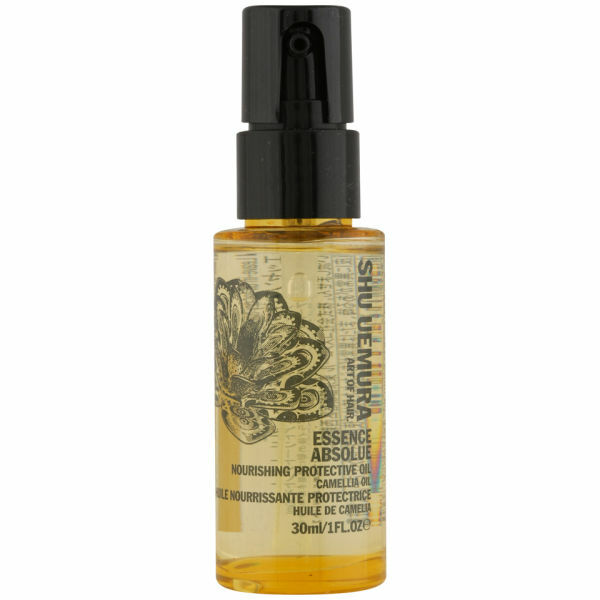 Art Of Hair Travel Size Essence Absolue by Shu Uemura is a nourishing and lightweight treatment that will give you silky soft, tangle free hair. 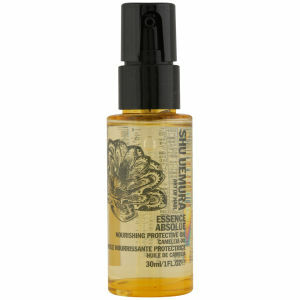 Infused with Camellia Oil to protect the hair fibre, this innovative formula combats frizz and dryness. Shu Uemura Art Of Hair Essence Absolue offers intense nutrition and protection against sun damage, and your hair will be left easier to detangle with a unique shine and a supple touch.